Select your festival or event and the length of your stay. Pay online, collect at venue. If you do not have a print of your e-ticket available, please bring your mobile device and show us the e-ticket you were sent. 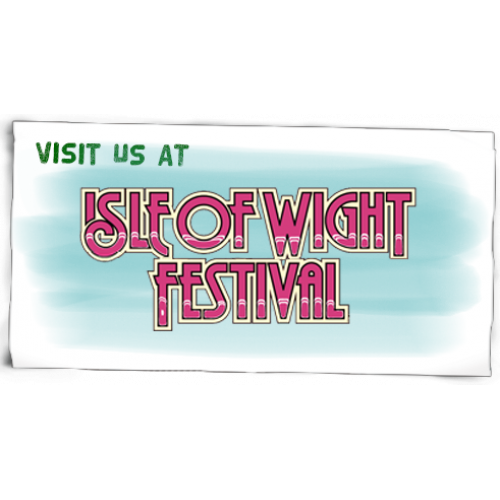 14th - 16th June Seaclose Park, Isle of White. We will be located in the main arena.